Business cards are some of the most outstanding features of any business as they are the first impression of the style and class of that business. Because of these, business cards should be creatively done with a touch of simple sophistication- just as Kevin does. 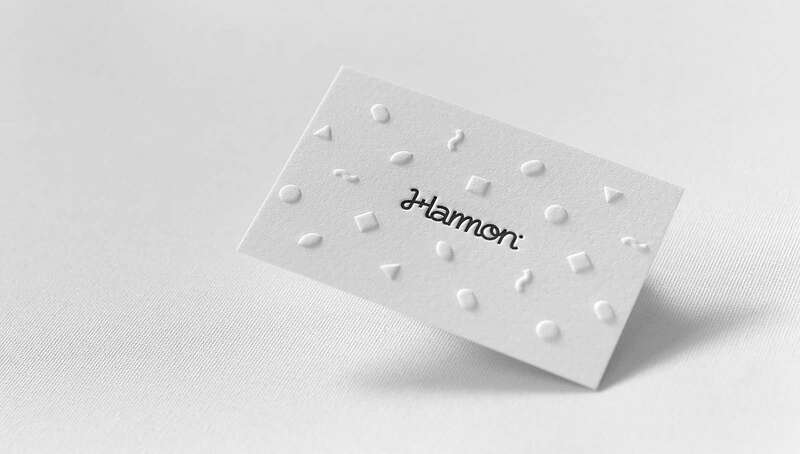 Embossed business cards are a unique technology that uses traditional print to make business cards look exceptionally sophisticated but still adequately simple. 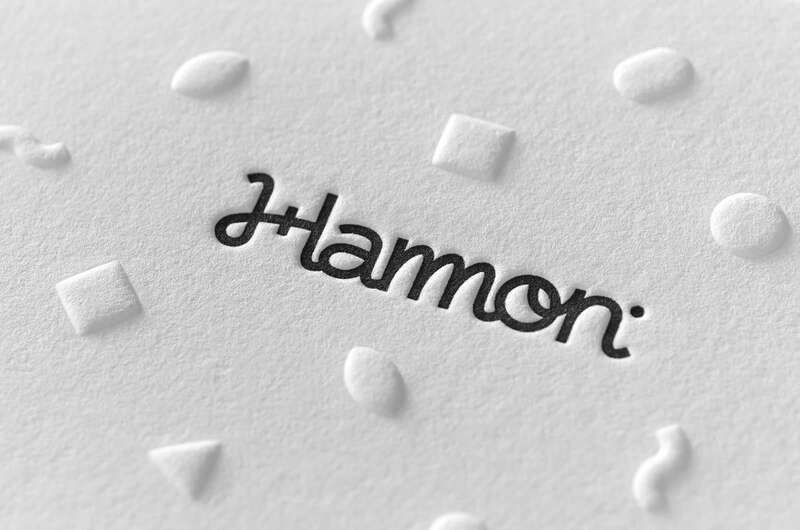 Embossing is a technology where certain areas of your business card are raised according to your design. This will create a concurrent dip on the back of the business card. This is referred to as debossing. Here you can read more information about emboss vs deboss. So if one side of the card is embossed, the other side is automatically debossed. This will give a hill and valley kind of impression on your cards This technology gives an impression of seriousness but also a bit of playfulness. For perfect design, as Kevin does, the logo can be popped out on one side in various shapes thereby bringing out the creativity in your business. 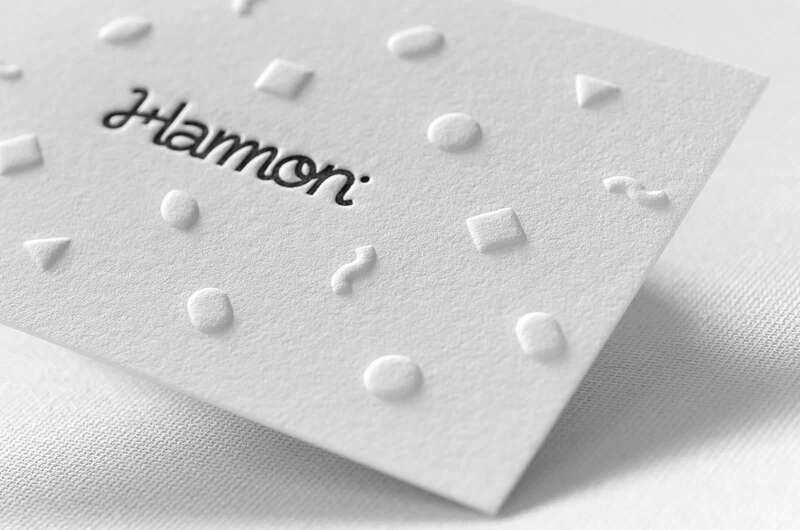 On the top side of the business card you can have information such as the logo and just a few modifications on the business cards in terms of the shapes that have been embossed. These shapes will affect the back side of the card as well through debossing. Further, on the back side, you can have other information such as contact information and online links. 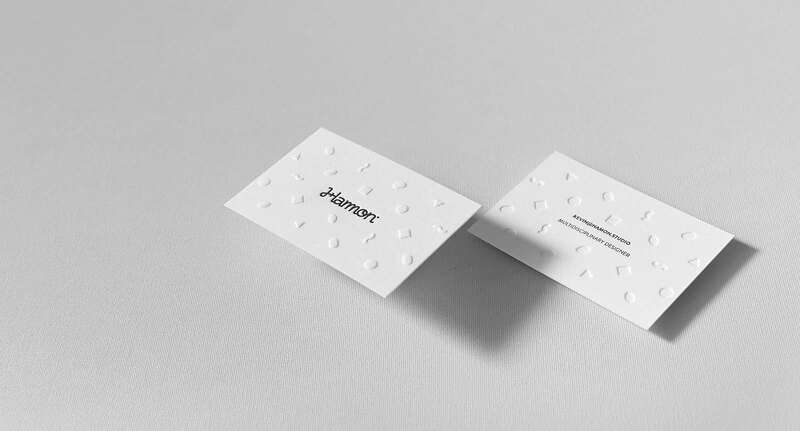 These embossed business cards is a great example of how minimal use of traditional printing techniques can create a truly impressive product. On one side all around the logo were popped out various shapes, which symbolise Kevin’s creative style. Outstanding technological understanding and high-quality design combination. Read more about letterpress business cards embellishments.